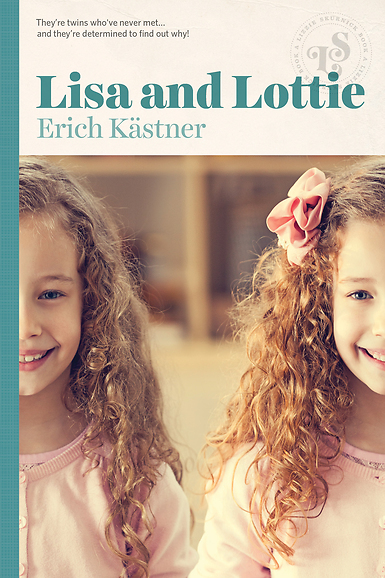 In the book that spawned the beloved movie The Parent Trap, nine-year-old Lisa from Vienna—bold, with a head of curls—meets Munich’s buttoned-up Lottie at summer camp. Soon, a newspaper clipping tells the tale: they’re identical twins, Lisa living a colorful, big-city life with her father while Lottie keeps house with their gentle mother. Why have their parents separated? And how can they get to the bottom of the mystery? They decide to switch hairstyles, manners, and addresses—and that is where the adventure begins.